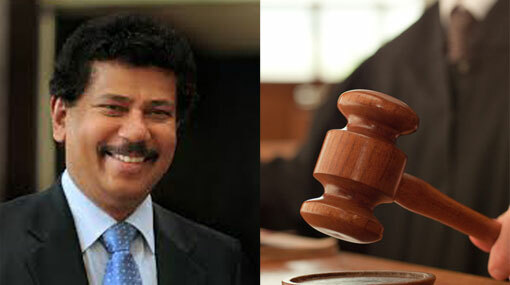 The prosecution in the case, filed against former President’s Chief of Staff Gamini Senarath and three others for allegedly misappropriating Rs 500 million in funds belonging to Litro Gas, has concluded recording witness statements. The case was taken up before the Permanent High Court of Trial-at-Bar Judges Sampath Abeykoon, Sampath Wijeratne, and Champa Janaki Rajaratne today (12). The defence and the prosecution recorded statements from the witnesses during today’s hearing and subsequently the Deputy Solicitor General Thusith Mudalige, appearing on behalf of the Attorney General, informed the court that the prosecution would therewith conclude recording witnesses’ statements. Defence attorney President’s Counsel Ali Sabry has informed the court that the defence intends to request the court for the acquittal of the defendants, as the indictments against his clients have not been proved beyond reasonable doubt. The judge bench has then ordered the defence to present submissions regarding the said request on February 22. Piyadasa Kudabalage and Neil Bandara Hapuhinna and Lasantha Bandara have been named as the other three defendants of the case.